THE recent altercation in front of a surau in Jalan Austin Perdana, Johor Baru during Friday prayers should serve as a lesson to all on the need to improve inter-racial relations in a multi-racial and multi-religious nation like ours. It was an unfortunate incident that should not have occurred. It has once again proven how fragile our inter-racial relations can be if there is no mutual understanding and respect among people of diverse races and religions in the country. 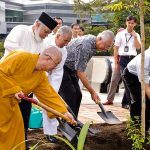 It has also demonstrated that we must never take our inter-racial and inter-faith harmony for granted. The altercation was reported to have occurred outside the surau at around 1.30pm after a driver honked repeatedly when his car was blocked by vehicles parked on both sides of the road during Friday prayers. Like the previous ones, this latest incident must be resolved amicably to ensure that it will not be turned into another racial or religious issue. We have been a harmonious society and it is necessary for us to further enhance and strengthen our inter-racial understanding and trust for one another. What we are witnessing today is that the social fabric which keeps the nation together can be affected by occasional incidents that portray intolerance, lack of respect for one another and even acts of extremism beyond acceptable norms. For Malaysians to have free and open discussion on any subject, it is important to emphasise that any form of extremism can only jeopardise our inter-racial and inter-religious harmony. Patriotic Malaysians, regardless of race, religion or political affiliation, must build bridges and not walls which will only divide us. We need more inter-ethnic bridge builders, not racial and religious bigots. As a nation, we cannot have any racial or religious tension, and attempts by certain quarters to instigate racial or religious strife will only further polarise our nation. I hope the Government would address this issue based on the recommendations made by the National Unity Consultative Council (NUCC), which include the setting-up of community mediation and conflict resolution centres in all states to help deal with issues that can jeopardise the delicate inter-racial relations and religious harmony in our country. The NUCC, established on Sept 11, 2013, was an effort to work towards national reconciliation, reducing racial polarisation and building a unified nation. 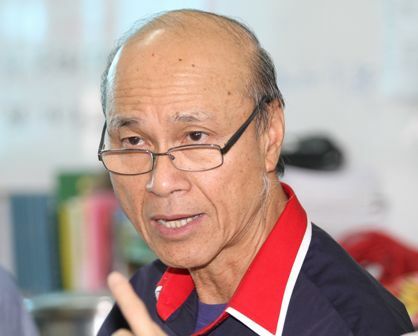 While waiting for the centres to be set up, officials from the Department of National Unity and Integration should come forward to help the police resolve any sensitive issues or incidents which have far-reaching repercussions on inter-racial harmony. 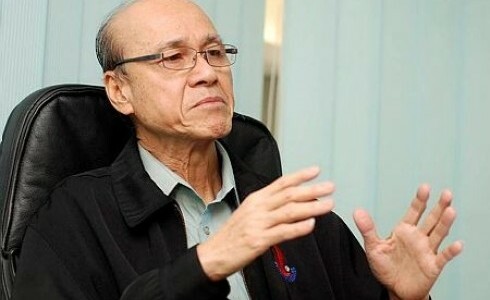 The Johor incident would not have happened if there was mutual respect and understanding among the people and if all parties who were involved in the altercation practised tolerance and mutual respect. For instance, the driver should not have honked repeatedly, while the congregation who had just finished their Friday prayers should not have acted harshly against him. What would be the future of our country in terms of ethnic relations if we fail to improve understanding and mutual respect among us? I hope our people would emulate the spirit of inter-religious harmony and understanding as shown by Sarawakians in Lutong, Miri. On Friday, the church at Lutong Bazaar opens its gates and provide space for Muslims to park their vehicles during their prayer time. The mosque would reciprocate on Sundays by allowing churchgoers to use its car park. On occasions like Christmas and Hari Raya, the Muslims and Christians come together to celebrate the festivities. 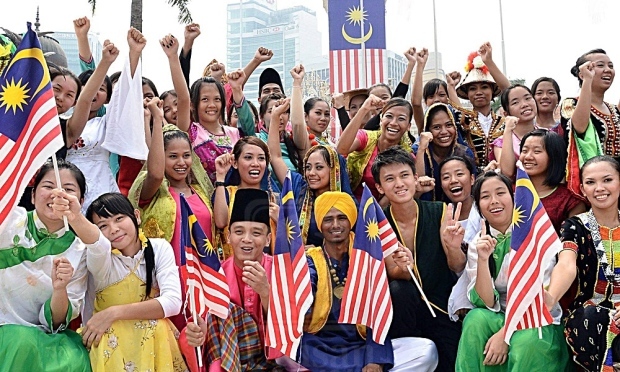 Racial and religious issues are the biggest obstacles to social cohesion and national unity and it should be the responsibility of all Malaysians to continue promoting inter-racial and inter-religious harmony as well as unity despite the multifarious challenges. We have to be committed to the principle of moderation and governed by the aims and objectives of the Rukunegara and the Federal Constitution.